Your office windows are more than just a source of light or a way to make customers curious to see what you’re up to. Effectively covering them and decorating their surface can capture their attention and contribute to your promotional efforts. At SpeedPro Imaging Richmond West, our team has the necessary skills and knowledge to contribute to and increase your business. 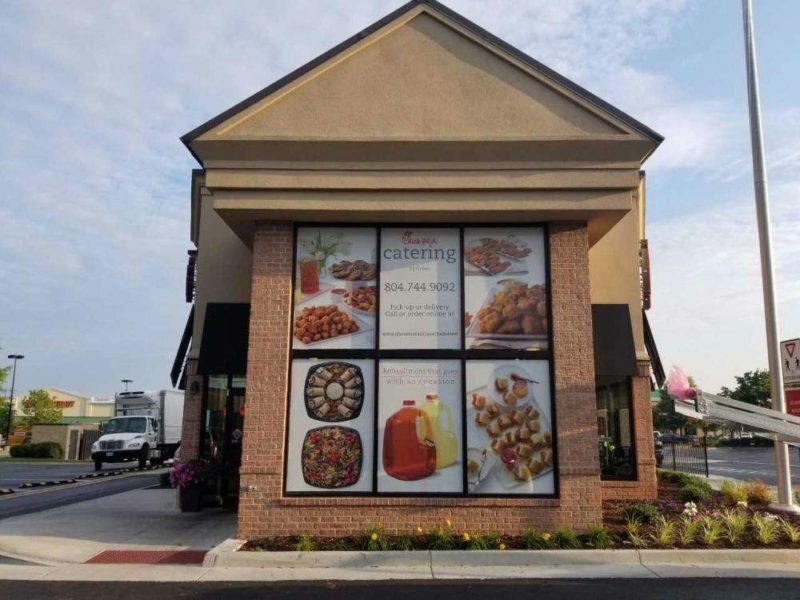 We can transform your lifeless windows into dramatic business window displays with the help of our storefront window graphics. Customize these graphics to address your branding needs, and we’ll do the rest to make sure your office is seen in the best possible light. SpeedPro Imaging Richmond West welcomes you to reach out and connect if you’re looking for some new business window graphics. We offer our services to businesses located in and around Richmond, Charlottesville and Williamsburg. Let’s get started today! 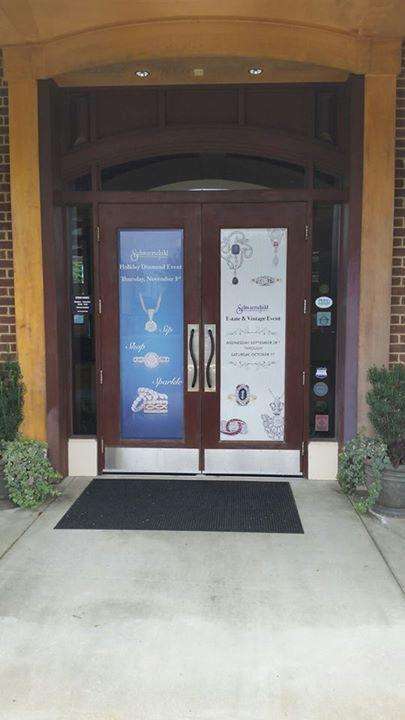 Your business window display can quickly become the talk of the town with our custom graphics. Your outward display should be both informational and eye-catching. Feature new products to encourage customers to see what else you have in stock. Promote upcoming offers alongside your store or office hours as a way to invite customers back at a later time. Having an image or logo branded on your window will also help people walking by associate that image with your business. You can also transform your interior window graphics. Keeping the inside of your office matched with the outdoor look is essential in creating a smooth transition for your customers. You want to make sure the experience you promote outside is what is reflected inside. 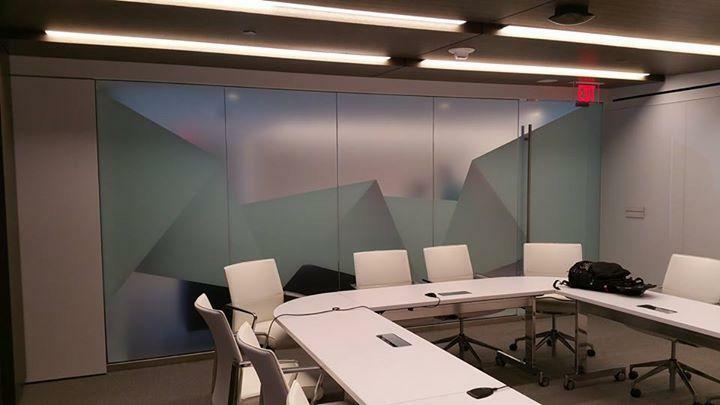 Use corresponding promotional graphics on the window surfaces inside your office, such as on room dividers and cubicle corners. Branding your business’s logo or slogan on these surfaces will also make the environment more unified for your customers and provide the ultimate welcoming experience! Vibrant, bold custom business window graphics can enhance the appearance of your building while also increasing your profits and business! Two of our most popular options for window graphics include perforated film and window clings. Perforated window film allows your image to be branded in a large manner. The vinyl material enables our vivid inks to be seen from a distance, capturing anyone’s attention. The larger the design, the bigger the impact! Window clings are temporary options that are extremely helpful when you’re promoting multiple offers and items. These can be applied to either the outside or inside surface of your window and removed without any residue left behind. You can feature a new product for two weeks and then take the cling down to put up a new one that features an ongoing sale. 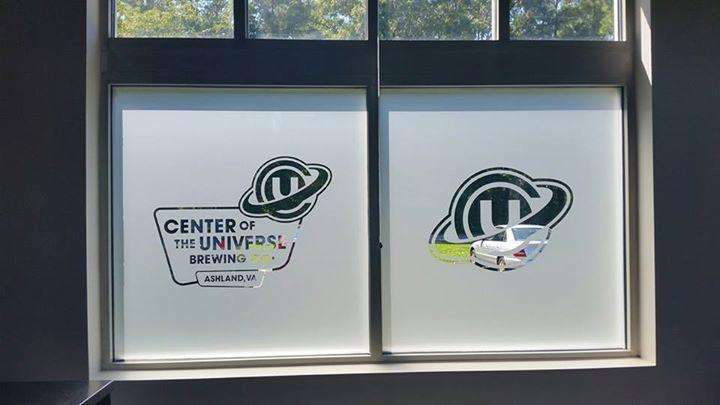 If you’re looking to redo your outer appearance and bring more business inside, our studio can help you update your custom business window graphics. Call us today, and we’ll begin by setting up a consultation appointment to get started!